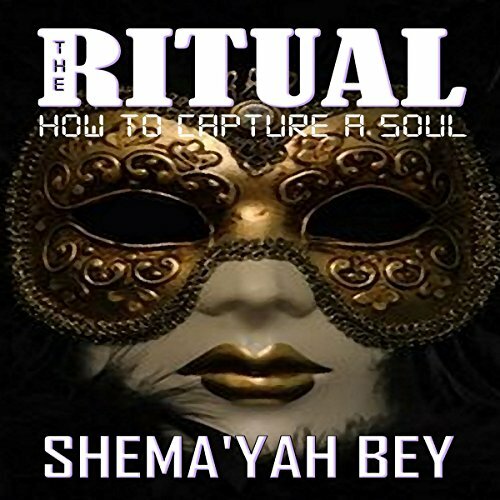 Showing results by author "Shema'yah Bey"
The wayward granddaughter of a New Orleans Mystic refuses to use magic. She ignores her paranormal abilities to please her overly religious mother. She endures unbearable suffering for abandoning the divine science of her people. But she's forced to use the family ritual when the government discovers her supernatural secret.